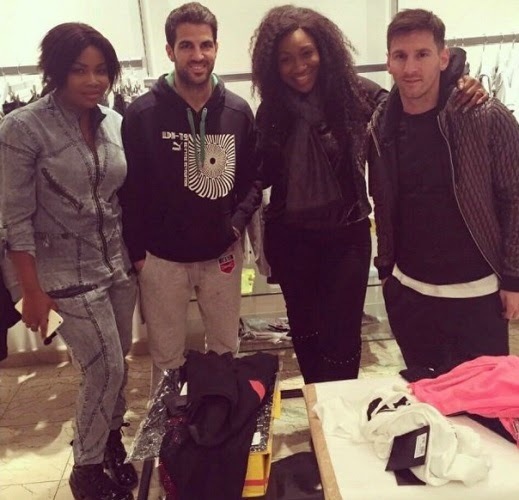 Lionel Messi went shopping at Harrods in London with his friend and former team mate Cesc Fabregas and later at Phillip Plein shop on Bond street where actresses Ebube Nwagbo and Nkechi Nnaji ran into the footballers and took photos with them. signed onto his record label. 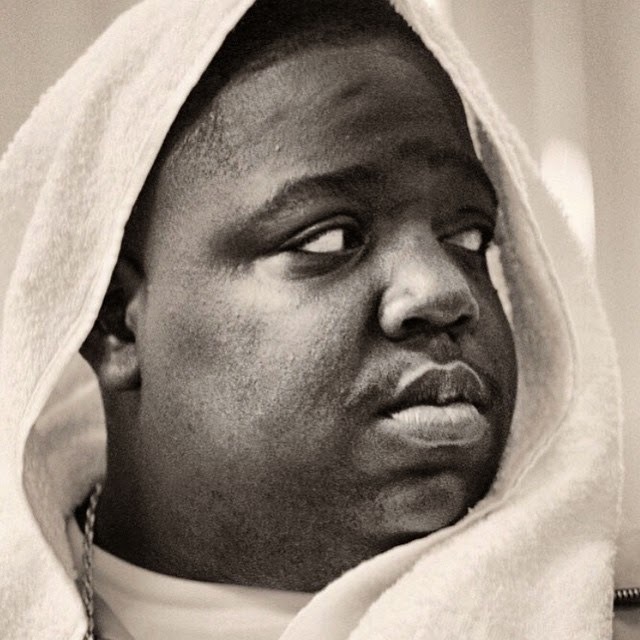 Tuesday 9th of March 2015 was the 18th anniversary of Notorious BIG's death,and his friend,Diddy who remembers him every time took to his Instagram page to ask people to post old photos of BIGGY and tell him what they love about him. He also threw a challenge asking people to sing the popular 'I Miss You' song he did with Faith Evans. Nollywood sweetheart, and AMVCA 2015 Best Actress award winner Rita Dominic is getting ready to launch her official website. For the new website Rita is rocking a high fashion look,and she enlisted the help of celebrity photographer Kelechi Amadi Obi , stylist Bubu Osigi and makeup artist Maryjane Ohobu to bring about the new look. Billionaire businessman Femi Otedola's pretty and talented daughter,Dj Cuppy was in Dubai last weekend for the Oil Barons Charity Ball alongside her dad. And the big news is that she was the official DJ. Media personality, Denrele Edun attended the AMVCA's in this see through dress designed by Toyin Lawani of Tiannah Styling,and got a lot of people staring hard at him. We still don't know what to make of his appearance at the prestigious award ceremony. 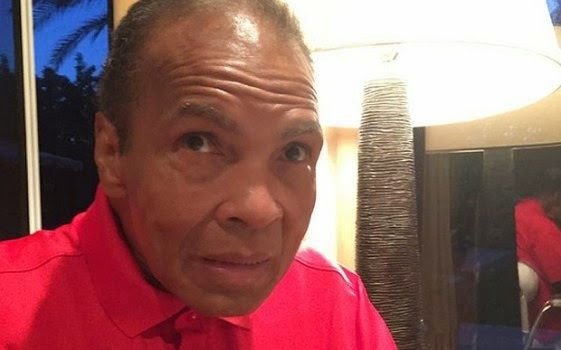 Muhammad Ali posted this photo on Instagram with the caption "So proud of @thereallailaali, my baby girl. First female boxing analyst making her debut tonight on NBC's Premier Boxing Champions". The proud father made this announcement on Monday 9th of March. 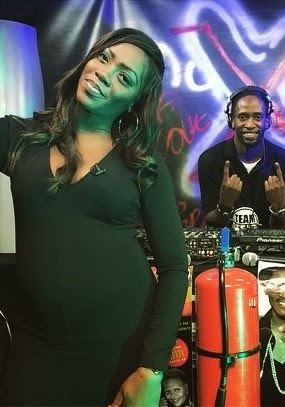 Pregnant Mrs Balogun was in Uganda for a two-day performance last weekend and the "Kele Kele' crooner couldn't help but flaunt her baby bump for all to see. She looked pretty as usual,and performed great, rocking her baby bump well. 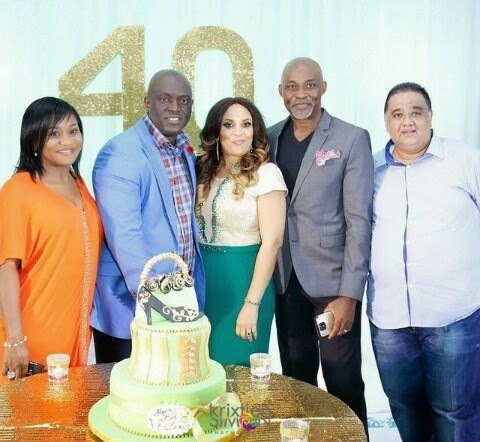 Singer, Sammie Okposo's wife clocked 40 recently and he threw her a birthday bash. 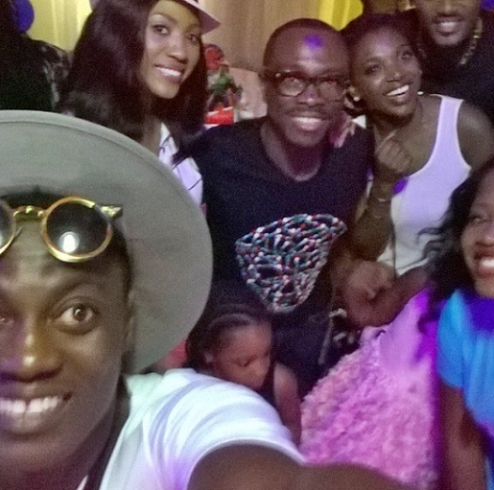 RMD, Julius Agwu, Duncan Mighty and other celebrities graced the occasion. Singer, Sound Sultan's son, Khaliq Abidemi Fasasi, turned a year older on March 3rd and his parents threw him a costume birthday party which was attended by 2face Idibia and wife Annie, Julius Agwu and wife Ibiere, Seyi Shay and others. 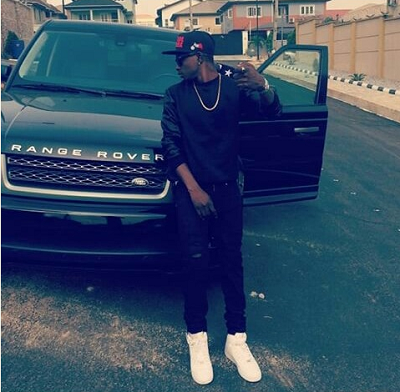 Nigerian footballer, Obafemi Martins recently bought his baby mama Abigail Barwuah a brand new G Wagon. The excited lady took to instagram to thank her baby daddy.